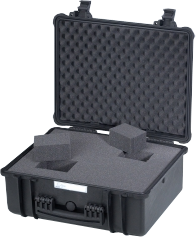 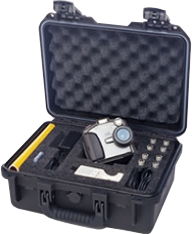 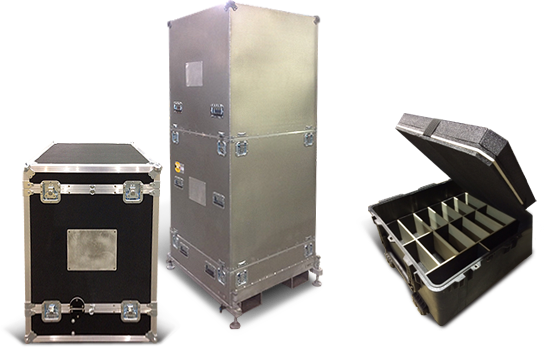 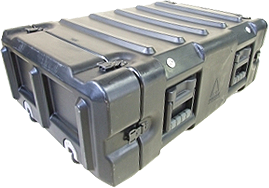 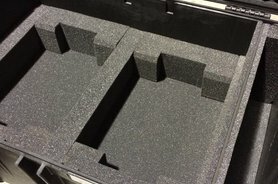 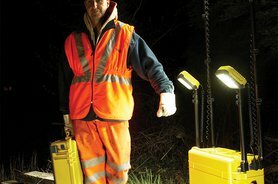 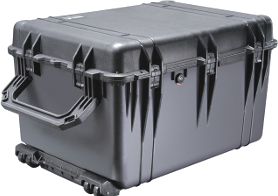 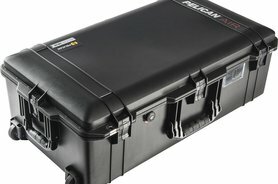 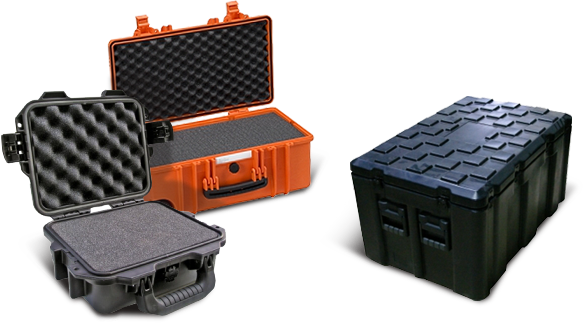 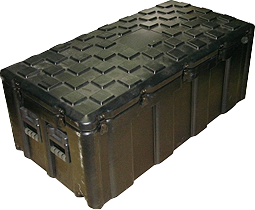 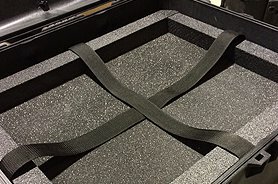 Since 1998 National Case Co. Inc. has been manufacturing and distributing high quality and cost effective protective case products and services. 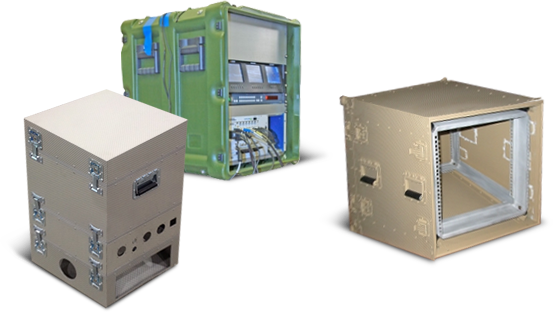 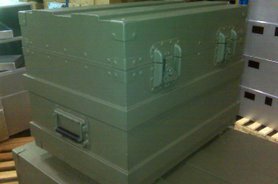 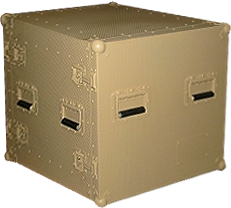 We specialize in the design and manufacture of rugged and durable shipping containers (Transit Cases) and custom enclosures that service both COMMERCIAL AND DEFENCE MARKETS THROUGHOUT NORTH AMERICA. 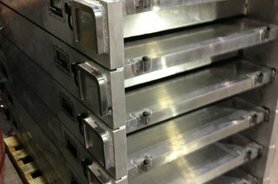 All Fabrication is processed in an ISO sensitive arena using state of the art NC Controlled Manufacturing systems and processes. 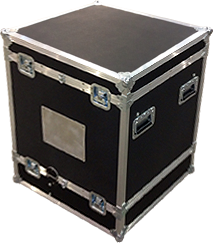 This allows us to showcase products that are expected to perform at their maximum. 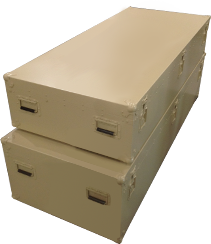 National Case Co. Inc. is certified under CGP Canadian Controlled Goods Program in accordance with the Canadian Defence Production Act.